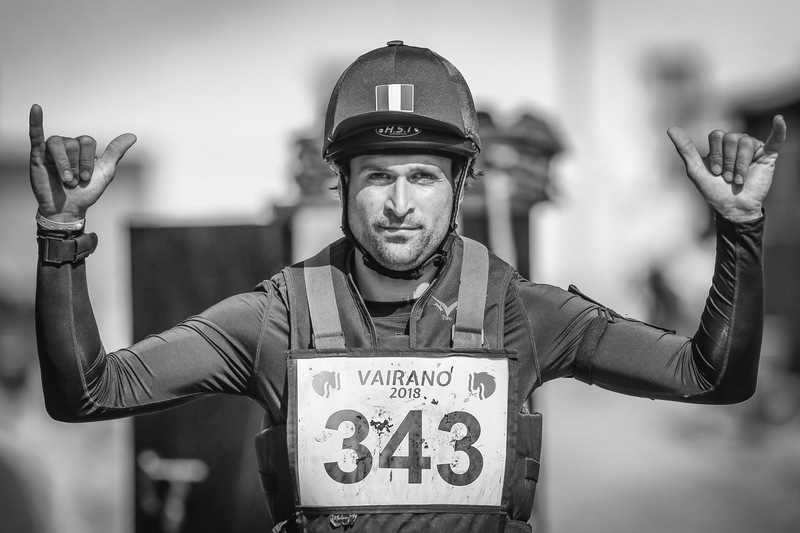 France made it a dream return to Vairano with victory in the first leg of the FEI Eventing Nations Cup™. Repeating their win of 2016, the team composed of Luc Chateau with Propriano de l’Ebat, Maxime Livio and Pica d’Or, Brice Luda with Valere de Bonnieres and Raphael Cochet with Sherazad de Louviere, were ahead from the start. Sweden took second spot, with home team Italy in third in front of their passionate fans. The French went ahead during the Dressage phase as they amassed 83 points. They maintained their lead through Cross-Country with three clear rounds inside the time and also in the final phase of Jumping, ending with 88.2 to win the first FEI Eventing Nations Cup™ leg of the year. The Swedish team was made up of Christoffer Forsberg and Hippo’s Sapporo, Ludwig Svennerstal and Balham Mist and Anna Freskgard with Box Qutie. They completed the competition with a total of 124.3. The Italians pushed them all the way for that second spot, finishing with 128.6. The home team included Clelia Casiraghi with Verdi, Rebecca Chiappero and Quilando Z, Fosco Girardi and Feldheger and Arianna Schivo with Quefira de l’Ormeau. For the Netherlands, Alice Naber-Lozeman and ACSI Peter Parker won the individual classification with two double clears and 26 points. The podium was completed by the French pair of Chateau, with 26.7, and Livio, with 28. After the prize giving of the CICO3*, Stefano Brecciaroli officially retired Apollo Vd Wendi Kurt Hoeve. In 10 years together the combination represented Italy at the 2010 WEG, at the European Championships in Luhumulhen in 2011 and at London and Rio Olympics.